View Cart → "Quartz Clock C051" was successfully added to your cart. 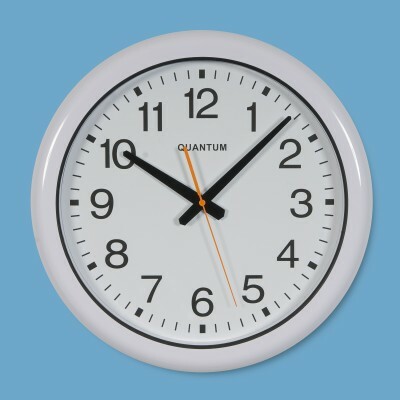 Categories: Large Clocks, Quantum Clocks, Quartz Clocks. Tag: Quartz.